A group of youngsters celebrating a girl’s birthday in a local playground were reported by a local resident who had been annoyed by the party. “Someone has also been reckless enough to send snapchats and videos around,” school head Lars Thomsen told TV2. Some of the photos showed girls drinking in a room at the school itself. A parent who chose not to be identified said that they thought the school “overreacted” with just a few days left in the school year. Thomsen said that students are told from their first day in school that three things would lead to expulsion: theft, drugs and alcohol. The expelled students have all completed their exams, but are forbidden to come to the school’s closing day this Friday and will not be allowed to attend future reunion days. Some of the students were picked up last night and the rest will be picked up today. 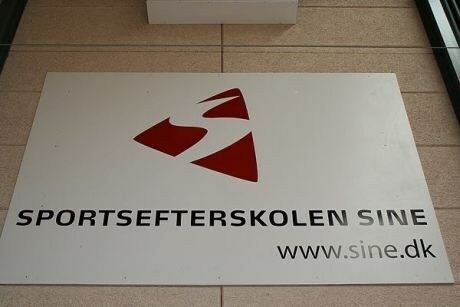 Less than six months ago, 25 boys from Vojens Gymnastik and Idrætsefterskole were expelled for smoking hash.